There are certainly no shortage of cool young adult book series featuring a lead female character. Just look at the huge success of Divergent, The Hunger Games, Twilight and those are just the tip of the iceberg. With the recent influx of feminism influencing all areas of media and pop culture, it seems to be a popular genre for writers and creators. But it’s not just about having any old female lead character, it is the conscious decision of (generally) female authors to allow new and more complex representations of women of all ages to be seen in popular literature. And now that feminism seems to be the “trendy” thing to be be part of (although it irks us to be seen as a fad, it’s a great excuse for feminists to show the world what the movement really stands for in the hope that it becomes a mainstay in popular culture) we are seeing strong female characters as a normal part of media and entertainment. 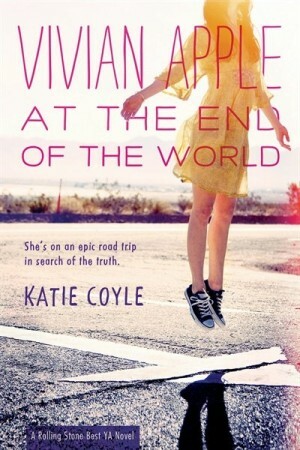 Author Katie Coyle, who has written the very popular Vivan Apple series, spoke to Flavorwire what influenced her to write a series featuring a female protagonist that included feminist themes, as well as diversity. 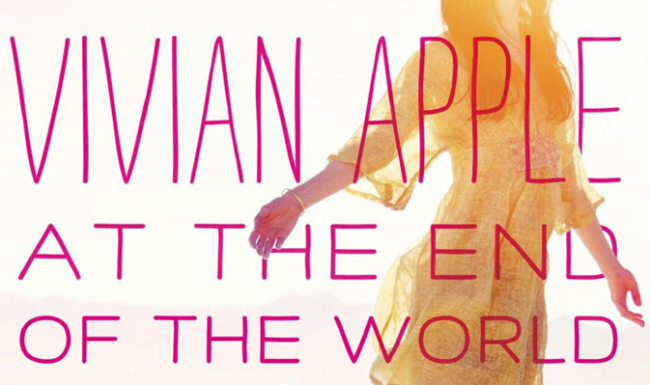 The basic premise of Vivian Apple is akin to that of the Left Behind book series and ‘The Leftovers’ TV series on HBO. Vivan wakes up on the day of the rapture to find her parents and friends all gone, and she goes on a journey to discover what she truly believes about religion, which is also a heavy theme throughout the books. The reason she wanted to write this story in the first place is because all her favorite media is about teen girls: ‘Veronica Mars’, ‘Buffy’, and Hermione Granger from ‘Harry Potter’. 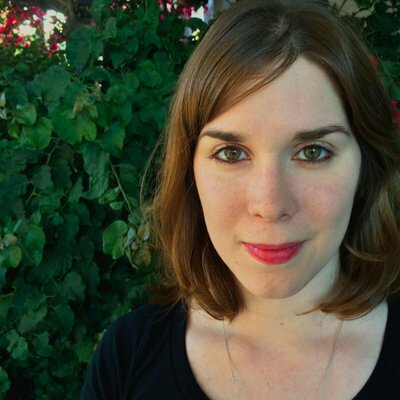 “Those are the stories I’ve always related to most as a viewer/reader, and so naturally once I really started writing I found myself kind of echoing the themes I found in these things,” says Katie. One of the things she wanted to do was expand on the limited ways teen girls are often portrayed and felt that feminism worked well with her mission. And before you think this is a book that paints the religious and spiritual world as full of crazies, it is not. She was more interested in portraying how religion has become such a cultural force today. As for diversity, Katie was very purposeful about the types of characters she wrote as Vivian’s friends. Just a side note, this is something that seems like a very common sense and easy thing to do, but it is surprising how many content creators refuse to actually write diversity. Geena Davis and her Media Institute have spoken often of the power writers have in creating diverse worlds in film and TV. If a normally male lead character can legitimately be re-written as a female, then you’ve just taken the first step into diversifying your content. Take for example Tilda Swinton’s character in ‘The Snowpiercer’. It was originally written for a man, but she proved overwhelmingly that characters in stories don’t necessarily need to be defined by gender. This is not a concept that Katie needed to learn, it was something she intended to do with her book series from the beginning. “It was a very conscious decision from Day One not to write a totally white, straight world, and I think as a white, straight writer, it will always be a conscious decision. 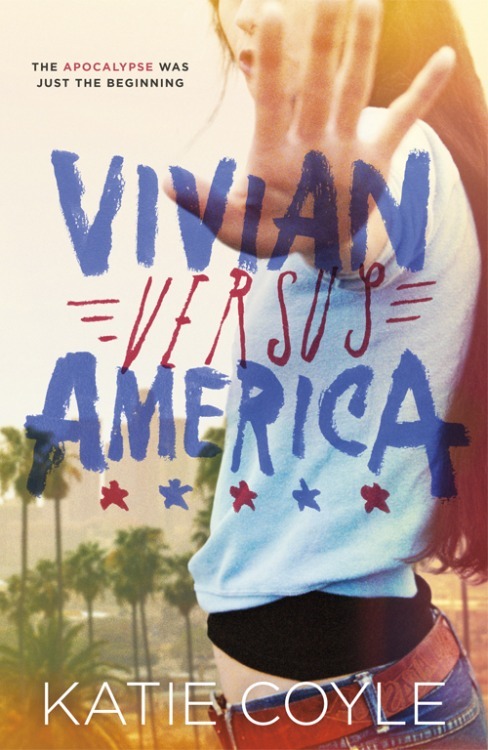 For this particular book, it felt like the obvious call, because the characters are really at war with an ideology that treats minorities (women, people of color like Vivian’s best friend Harp, gay men like Harp’s brother Raj, etc.) like something less than human,” she said. The hunger and need for a diverse array of both female AND male characters in literature and media is growing every day, and certainly there are writers catering to audiences desires. Katie knew she was in a unique position to create what she also wanted to see. “The main thing I’ve gleaned from these communities is just a sense that a lot of people care about the same issues of representation that I do, and that if I write characters the way I want to write them (girls being funny and complex and badass), there will be an audience for it. Before I was as active on Tumblr, I don’t think I realized just how many people crave those kinds of stories,” she said. Indeed they are, and we are sure glad she wrote the Vivian Apple series to widen the scope of how women are portrayed. You can purchase the books from Amazon and other good book stores.